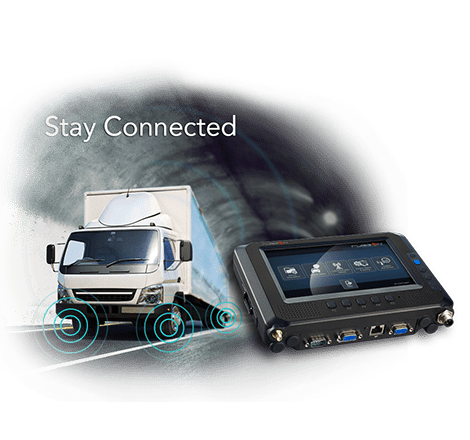 Combining friendly and intuitive interface with vehicle connectivity and power, MT7000 is a purpose-built device for in-vehicle application. 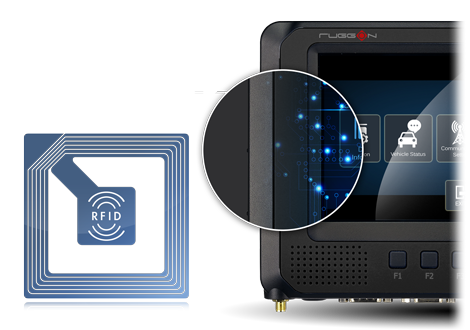 MT7000 is reserved with integrated NFC/RFID design which enables easy to identify ability and able to connect with various IoT devices. The Multi-protocol HF RFID Tag support: ISO15693 and ISO14443A/B speed up fleets in border crossing and driver ID verification processes. 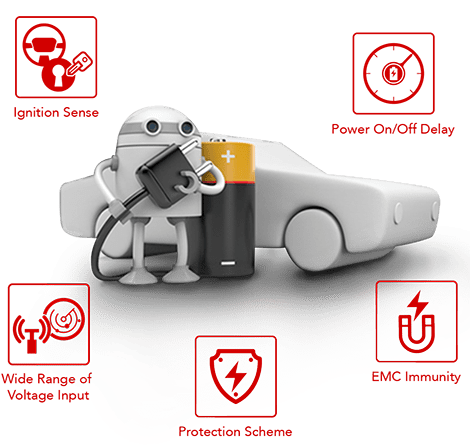 Outfitted with the upmost efficient power management, MT7000 is protected from sudden surges, noise filtering, overvoltage/ lower voltage, overcurrent, and other car power hazards that may damage the in-vehicle hardware system. MT7000’s UPS (uninterruptable power supply) battery supports additional time to save tracking data, or shut down properly during power loss. 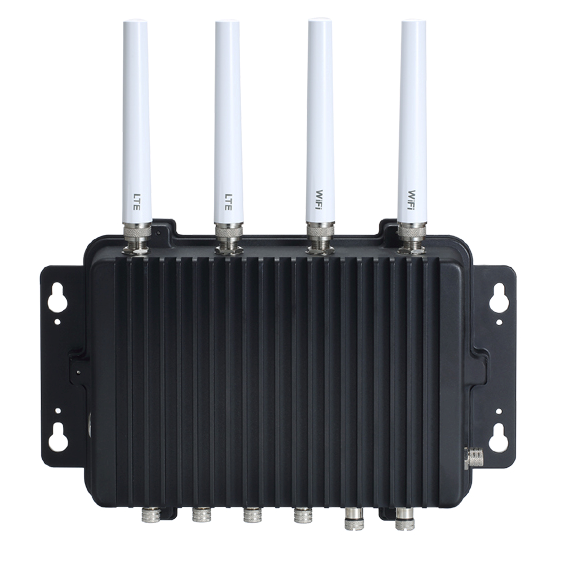 MT7000 offers the best in-class connectivity with Wi-Fi 802.11 a/b/g/n/ac, GPRS/HSPA+/LTE, and Bluetooth V4.0 class2. 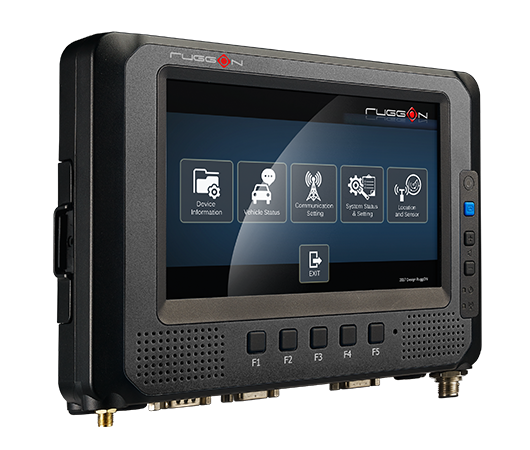 The concurrent multi-GNSS reception of GPS/QZSS, GLONASS and BeiDou offers precise positioning. 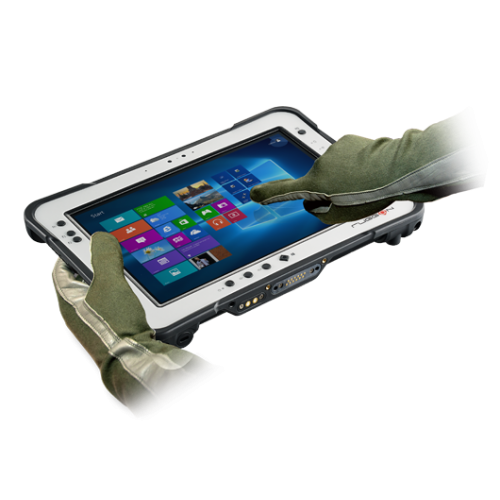 The supported dead-reckoning function also ensures continuous tracking even in tunnels, canyons, and overpasses.